Add value and enhance your property with a hand laid paver walkway, patio or driveway. A paver project, when properly installed, can enhance your property's appearance and value. The use of concrete pavers has become more and more popular due to paver flexibility, looks, and durability. 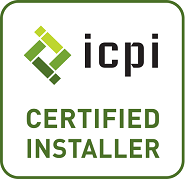 Our experts can assure proper installation that will last for years. View the galleries below for more examples of our work. Rock and stone can be used in many different ways within the landscape design, to aid with drainage and erosion problems or to just enhance the look of your landscape. Functional retaining walls are used for holding back soil or for leveling out a sloped area. Decorative freestanding walls increase overall curb appeal, mark property lines, outline patio areas, act as planters and serve as seating. 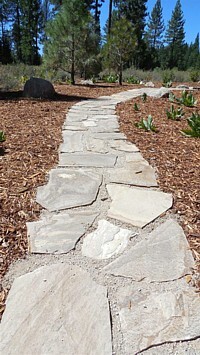 Our experts can integrate rock and stone work in to your landscape to enhance it's beauty and functionality.